is an Associate Professor at The Ohio State University within the School of Environment and Natural Resources. Over 8,000 students have taken Dr. Lower’s “Introduction to Environmental Science” course at Ohio State. Brian’s course is also offered for free through Apple iTunes U and Canvas.net. Over 200,000 students have enrolled in these free distance education courses since 2012. 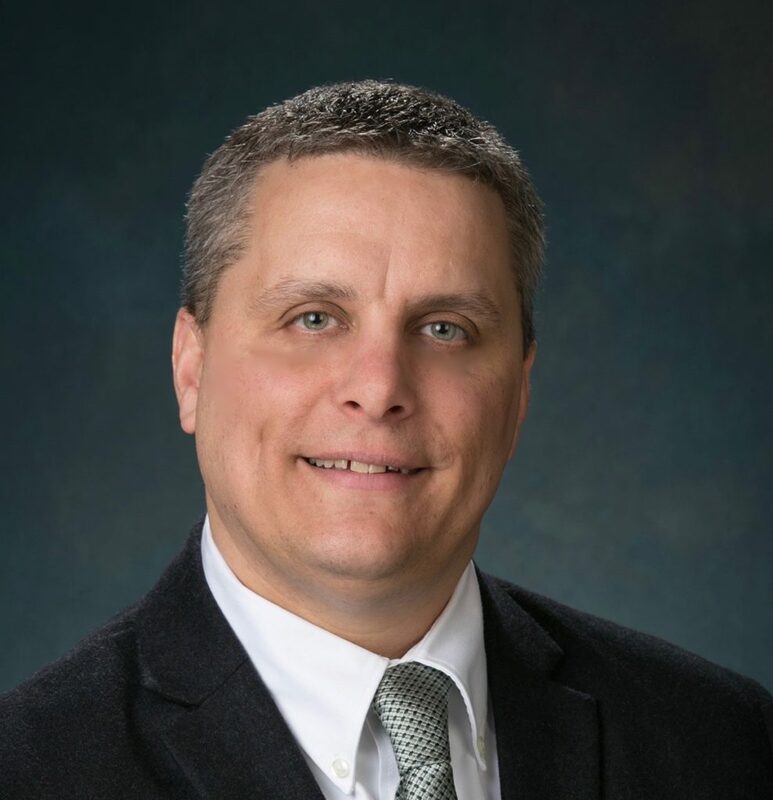 Before joining the faculty at Ohio State, Brian was a senior scientist for the U.S. Department of Energy at the Environmental Molecular Sciences Laboratory in Richland, Washington. Brian earned his Ph.D. in Biochemistry from Virginia Tech in 2001 and his B.S. in Zoology from Kent State University in 1995. Prof. Lower’s research focus is in environmental microbiology and his work has been funded by the U.S. National Science Foundation (NSF) since 2009.
graduated from The Ohio State University in 2015 with his M.S. from The School of Environment and Natural Resources and his M.P.A. from the John Glenn College of Public Affairs. Travis currently serves the State of Ohio as a Budget Management Analyst in the Office of Budget and Management. 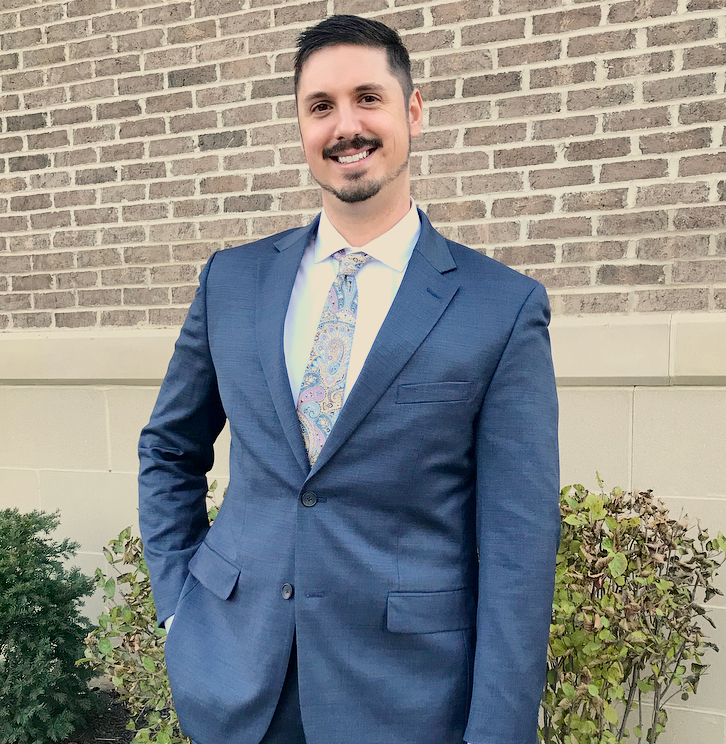 In addition to his work with the State of Ohio, Travis also volunteers as a citizen scientist with his local watershed group, Friends of the Lower Olentangy Watershed (FLOW). He also promotes wellness and athleticism in the Central Ohio Region through his work with Greenswell, a lifestyle and racing company. is an instructional designer and lecturer in The School of Environment and Natural Resources at The Ohio State University. After receiving her M.S. 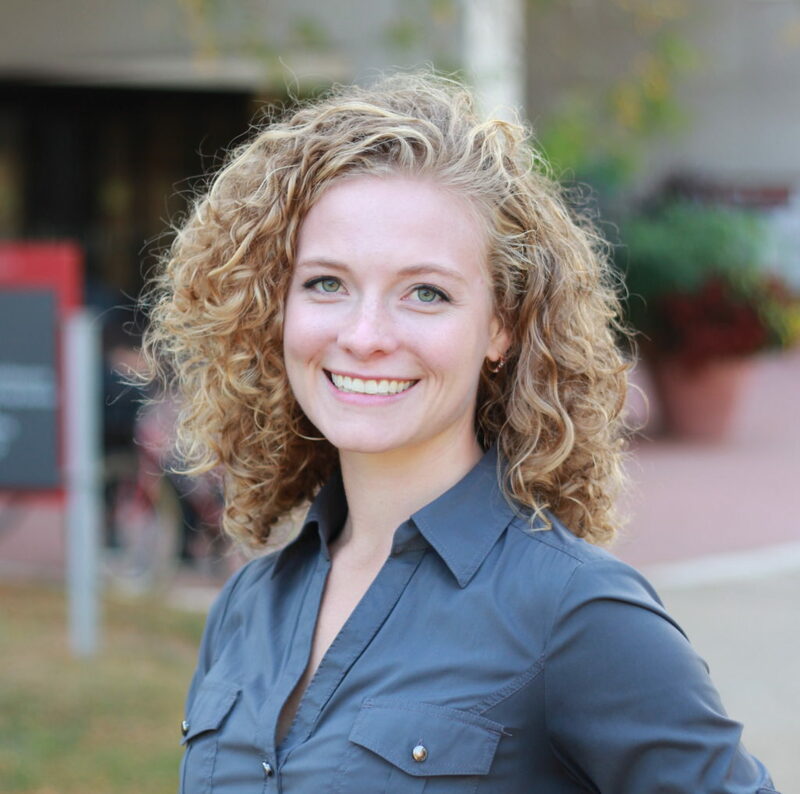 in Environment and Natural Resources from Ohio State in 2014, Kylienne became involved in online curriculum development. She currently works with Ohio State faculty and staff to teach and develop rigorous online courses on a number of environmental topics. In addition to her work in environmental education, Kylienne also volunteers as a citizen scientist with her local watershed group, Friends of the Lower Olentangy Watershed (FLOW). is an Instructional Aides Associate in The School of Environment and Natural Resources at The Ohio State University. She has been at Ohio State since 2013, where she completed her B.S. in Environmental Science in 2016. 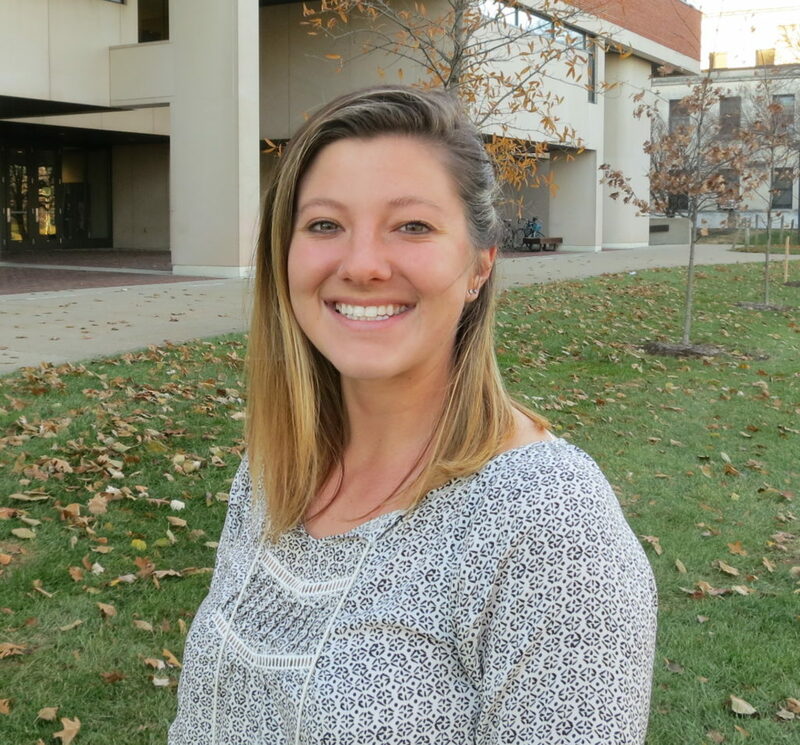 She assists with one of the School’s largest courses, ENR 2100, Introduction to Environmental Science and works to promote eLearning initiatives within the department. She is currently pursuing a master’s degree in environment and natural resources focusing on environmental education and sustainability topics.